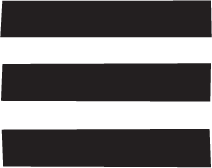 From 3 – 7 May 2016, the second edition of London Craft Week will showcase exceptional craftsmanship from around the world through a journey-of-discovery programme of over 130 events across the city, featuring hidden workshops and unknown makers alongside celebrated masters, famous studios, galleries, shops and luxury brands. 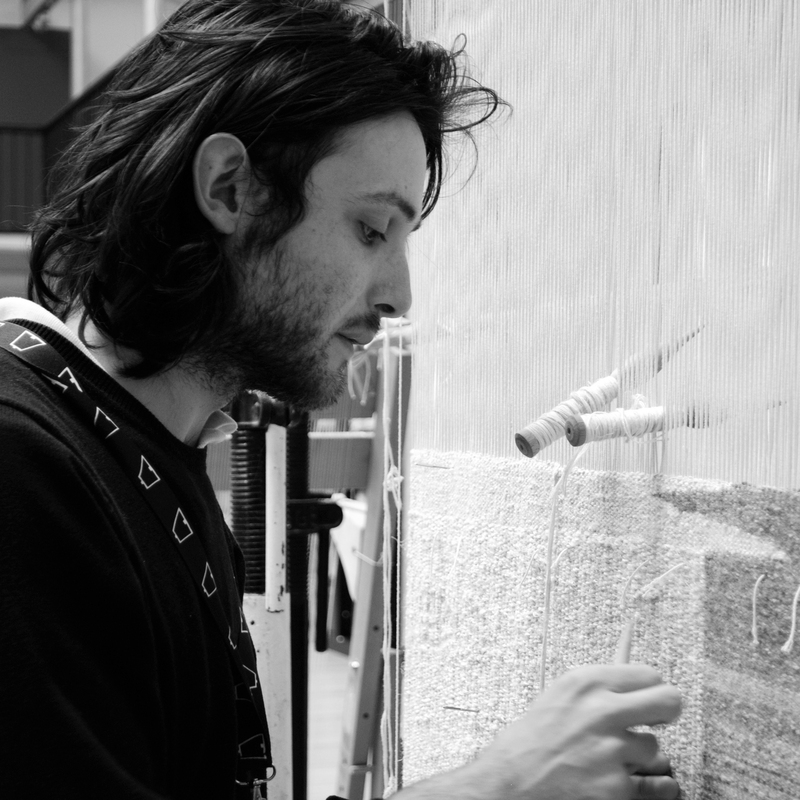 Dovecot’s Apprentice Weaver Ben Hymers will demonstrate weaving techniques at Ace Hotel in Shoreditch, alongside Daniel Harris and Martino Gamper on 4 and 5 May from 10am to 5pm both days with free admission. In 2013 Dovecot created 8 panels for Ace Hotels, Shoreditch. The traditional techniques used to create the modern tapestries by Master Weaver Naomi Robertson, complemented Ace Hotels’ design ethos. The 8 panels commission employs several weaving techniques including Sumac and Coptic traditions with texture enhancing half-pass, double and slit weaving. The naturally hued abstract expressionistic designs were the inspiration for Dovecot’s Apprentice Weaver Ben Hymers’ tapestry; Penelope, 2016, which will also be on show during Ben’s London Craft Week demonstration at Ace. The LCW demonstration will be on a traditional handloom, with Ben continuing his training by working on As Above, So Below; a fine warp-setting tapestry design exploring the effects of dual-faced weaving. Inspired by Ace Hotel’s decision to hang Naomi’s 8 panels tapestries with the reverse revealed.